Two New Show Homes are being launched at Tingdene’s Visitor Centre, just in time for Tingdene’s Spring Open Day on Saturday 23rd April, 10am to 4pm. Tingdene’s Open Day is a dedicated event to allow customers to explore their interest in buying a residential park home or investing in a holiday lodge. Two totally separate lifestyles, however the event will leave you with plenty of “food for thought” on both options. In readiness for this Spring event, Tingdene are bringing Two New Show Homes into the Visitor Centre. 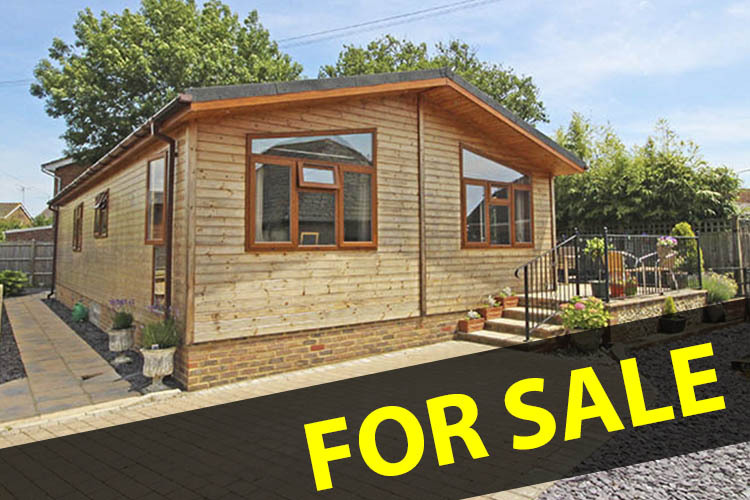 Firstly a holiday lodge, The Country Lodge, 40′ x 20′, with stunning interior design that will leave you dreaming of long weekends away in your very own holiday retreat. The Country Lodge features 2 bedrooms, 2 bathrooms and a stunning lounge / diner / kitchen. This home will be available to view from the beginning of April. 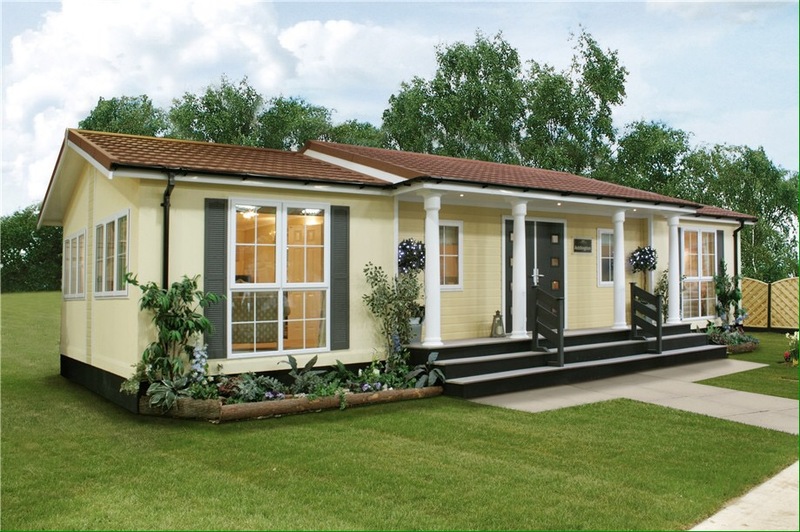 The second home is the New Addington, 2017 model, 46′ x 20, park home. The Addington has been so popular in the Visitor Centre, that we don’t want to replace it with anything other than a Newer Addington. The Addington has received a face lift with a new interior package for 2017. This superb new model will be available to view in time for Tingdene’s Open Day. WIN An Overnight Break with Dinner for Two. Enter our Free Prize Draw, when attending. Free Prize Draw to win an Overnight Break with Dinner for Two. Terms & Conditions apply. Guided Factory Tours – a valuable insight into the quality build process and a chance to understand the technical aspects of construction. Park exhibitors – will be available throughout the day to discuss what their development has to offer. Locate-a-park – for those looking for a park location, the park finder team will be on hand to help customers find their ideal park. The Tingdene Team – will be readily available to answer any questions that visitors may have. Refreshments – tea / coffee is available throughout the day, with a light buffet lunch also provided. The event is being held at Tingdene’s permanent Visitor Centre in Wellingborough. This entry was posted in Tingdene and tagged addington, country lodge, launch, open day, Tingdene on March 2, 2016 by riversideparkbeeding.